With over 7 years of experience in the real estate industry, Carlo has proven results having been named Top 10% of Realtors in REBGV in 4 consecutive years. His work ethic and willingness to go above and beyond ensures our clients will be taken care of, every step of the way! Having worked in the home renovation and sales industry for 5 years, Felix brings a wealth of knowledge to clients related to the quality of finishes within a home. Whether it’s bedrooms, bathrooms, kitchen, and floors, his expertise is vital to knowing the true value of a property. 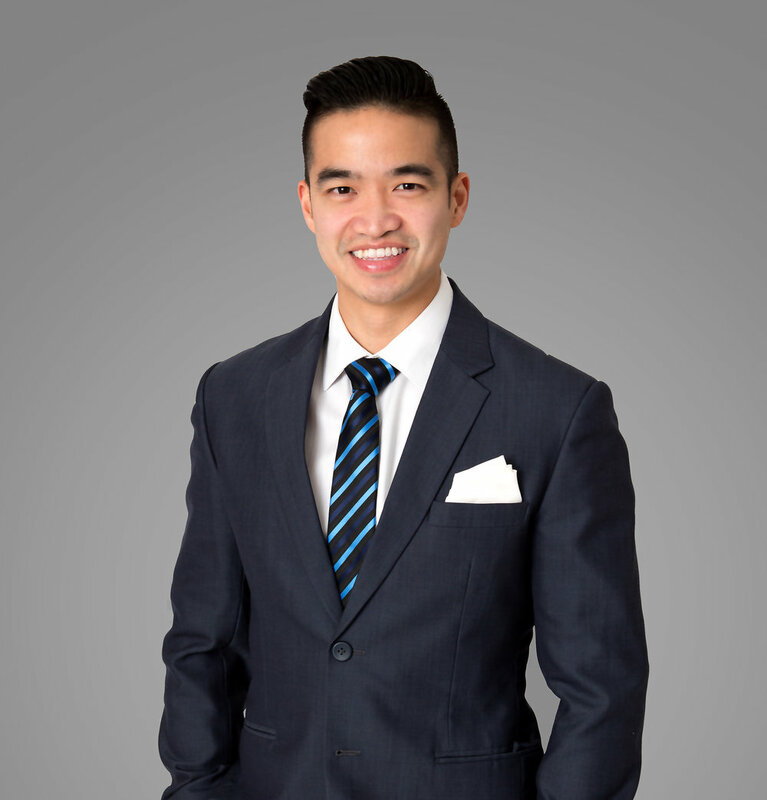 Currently working as a Senior Financial Accountant, Hector possesses the analytical skills required to understand today’s ever changing Vancouver market. His aptitude of numbers provide our clients with additional insight and knowledge about their current and future properties!